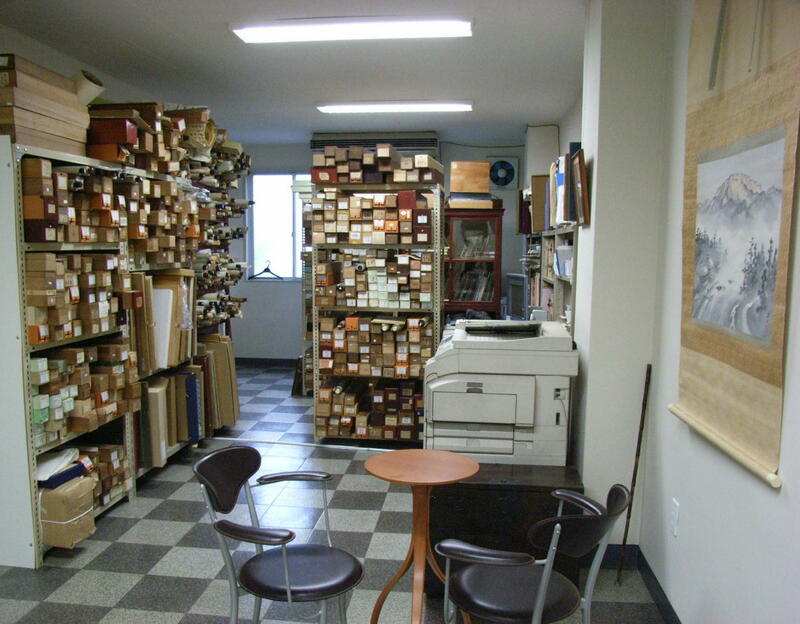 address: 2f. 16 Izumi cho Gifu city Gifu pref. address: 1f. 16 Izumi cho Gifu city Gifu pref. address: 3f. 16 Izumi cho Gifu city Gifu pref. 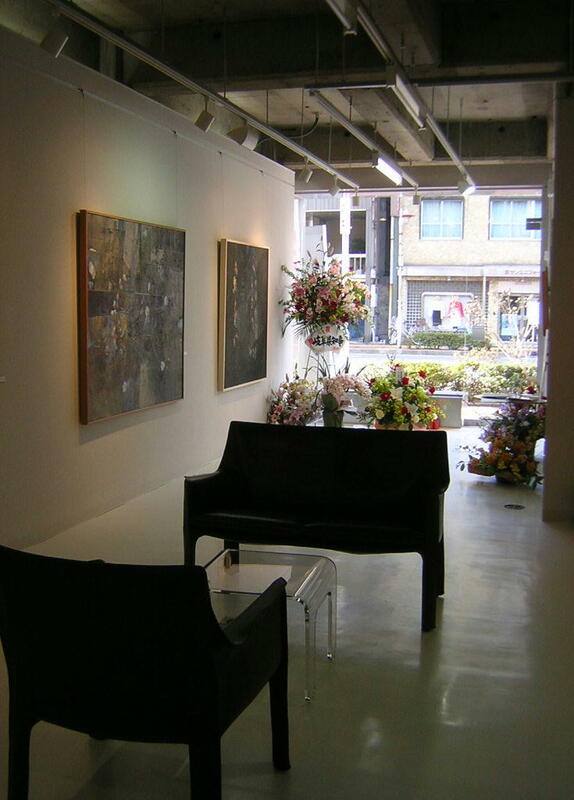 Thank you for visiting the Nagaragawa Gallery website. 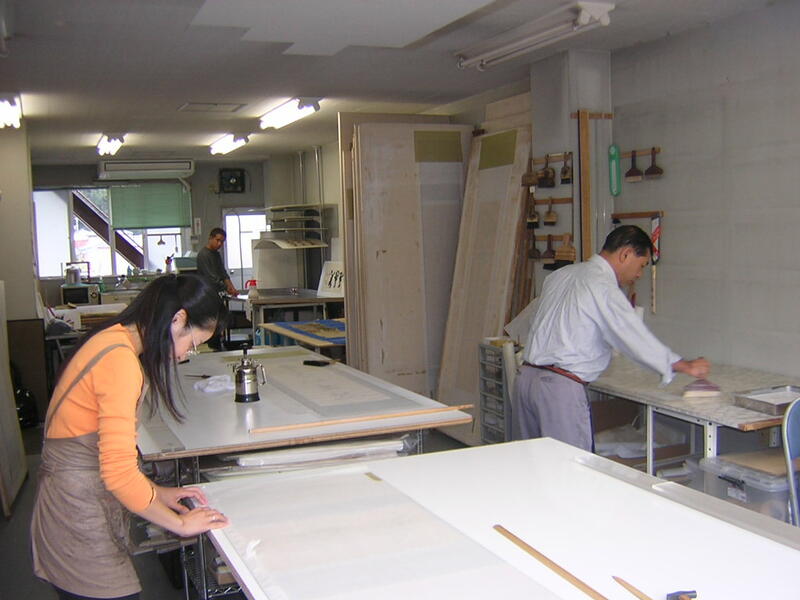 Gifu is a city roughly at the center of Japan, the capital of Gifu Prefecture. In medieval times, when this region was known as the province of Mino, people used to say: "who rules Mino rules the country." It was here, some 450 years ago, that Oda Nobunaga, the warlord hero who first made peace among the warring clans of the medieval age, built a castle on Mount Inaba (now called Kinkazan, or Mount Kinka) in what is today the city of Gifu. Luis Frois, the Portuguese missionary who visited Nobunaga in Gifu in 1569 with his companions, is said to have likened the thriving castle town to the ancient Mesopotamian city of Babylon. 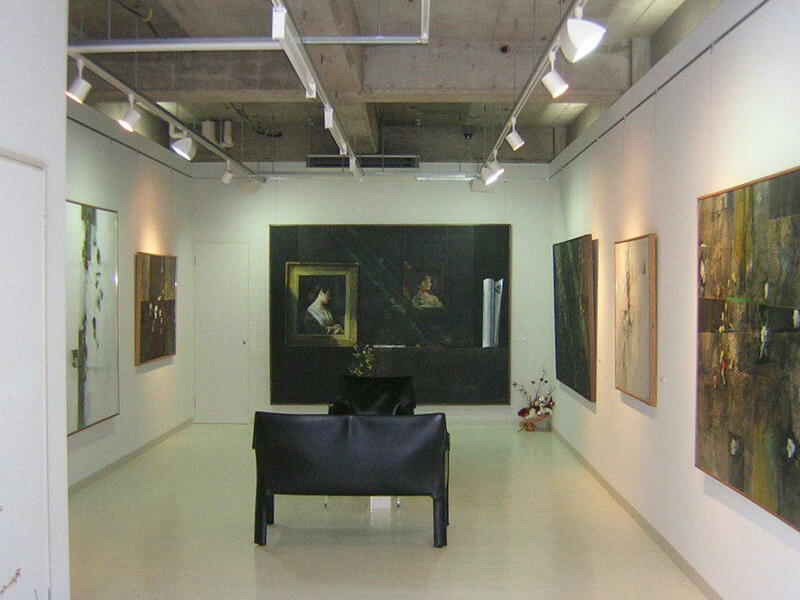 Here in this beautiful, historic city where I was born and raised, in 1987 I founded the Nagaragawa Gallery. Now in its twentieth year, the Nagaragawa Gallery cannot claim a long tradition, nor does it deal with exclusive or very expensive works. 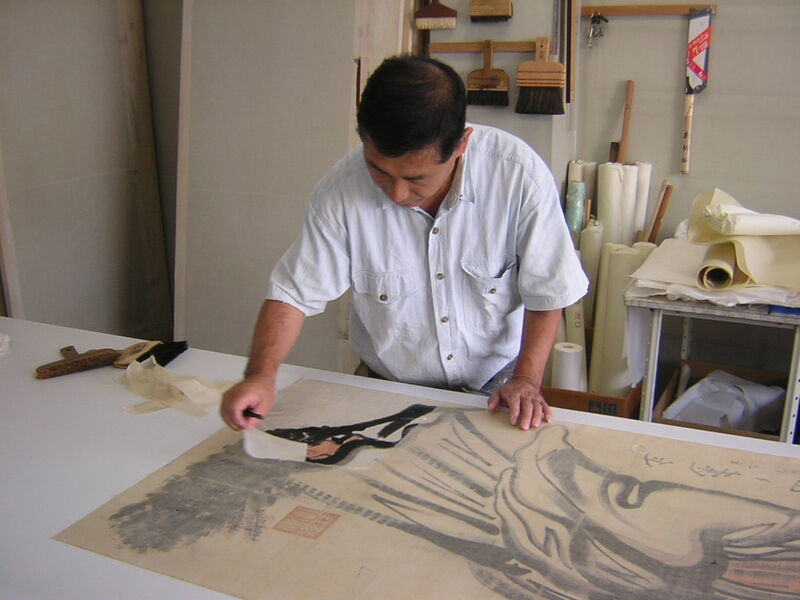 Rather, drawing on my own extensive study of Japanese history and culture, and resisting passing fads and trends, it is my sincere hope to introduce interested people from anywhere in the world to genuinely valuable works of Japanese calligraphy and art to be found in my beloved hometown of Gifu. I hope you will visit Gifu when you come to Japan. I would be happy to show you the town. I look forward to seeing you here. click the map in order to enlarge.